Shusaku Endo’s book Silence, a fictionalized account of true events, was written in the 1960s by a Roman Catholic. I speak of this book as neither a Catholic, nor as someone with any special or unique knowledge of the history of Christianity in Japan. One of Endo’s enduring themes is the incompatibility of Christianity (or any other religion) with the Japanese culture. One of Endo’s repeating themes in this book is that Japan is a “swamp” which takes, changes, and transforms ideologies until they no longer resemble their former selves. From reading the translator’s preface, one can see that there are autobiographical aspects to this argument. Endo sees a struggle within his own heart away from his Catholicism, and in one interview said that in spite of his own religious upbringing, “there was always that feeling in my heart that it was something borrowed, and I began to wonder what my real self was like. This I think is the ‘mud swamp’ Japanese in me.” So for Endo, Christianity can never really take root in Japan unless it changes, transforms, or adapts. Of course, this is a popular modern theme, this idea that Christianity will wither and die if it does not change with the times. It seems harder to believe here in the West where most people still preserve some nominally religious veneer. It’s a bit more persuasive when one considers that less than 1% of people in Japan are Christian. I do not agree with Endo that Christianity must change in order to be received, but that discussion is beyond the scope of this book review. So while I am not sympathetic with Endo’s larger project, I found myself utterly captivated by Silence. Reading this book was a remarkable experience for me. I will try to make the case here that Christians need to be made more aware of this book. It belongs on our bookshelves next to Walker Percy’s The Moviegoer and the writings of Flannery O’Connor in the sense that it asks the hard questions, pushes the reader in painful ways, and does not offer preachy or simple answers. [I warn that from here on out my review contains spoilers. If you want to read the book, I recommend that you get it and read it right away, but do stop reading this review!] The novel takes place in the 1630s after a Jesuit priest in Japan named Ferreira is reported to have apostatized from the faith. Finding this impossible to believe, the Priests Rodrigues and Garpe make the dangerous journey from Portugal to Japan in order to live as missionaries among the Japanese and also to find out what the truth is of Ferreira’s fate. 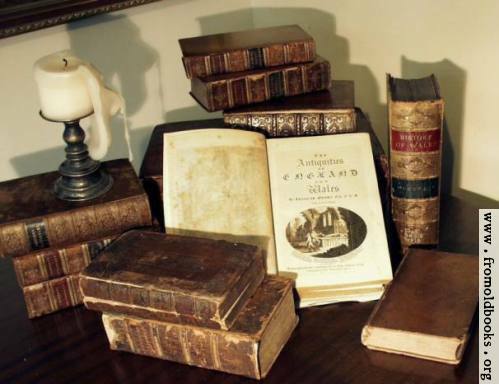 Half of the book is the written journal of Rodrigues, while the other half of the book is either written in a third person format, or contains the letters of others associated with the narrative. Rodriguez and Garpe are eventually captured by the authorities and witness horrific circumstances as they watch the Japanese Christians laying down their lives for the faith. There is no glory in these martyrdoms, as Rodriguez had always imagined. Rather, there is a brutality and cruelty which he had never imagined. Prior to the arrival of Rodriguez, the Japanese forced the priests to renounce the faith and tortured them until they did so, with none of them recanting. However, we soon discover that the Japanese chose a different method altogether, beginning with Ferreira. They use this same technique to great effect on Rodriguez, as well. Rather than torturing the priests, they torture the Christians, telling Rodriguez that all he must do is renounce the faith in order to end their sufferings. Some of the greatest struggle in the book takes place as Rodriguez recounts his own psychological struggles. There are hard questions. It is one thing to suffer for your own faith – to endure pain and suffering for the sake of one’s love for Christ. But is it self-centered to refuse to recant in order to end another’s suffering? At one climactic moment in the book, Rodriguez can hear the moaning of the Christians as they hang in the pit, their cries going up and reaching his ears. These Christians have all recanted, but they will not be released until Rodriguez tramples the image of Christ. Suddenly, the image of Christ speaks: “Trample! Trample! I more than anyone know of the pain in your foot. Trample! It was to be trampled on by men that I was born into this world. It was to share men’s pain that I carried my cross.” Rodriguez obeys, and the Christians are released. The title of the book, Silence refers to Rodriguez’ constant lament that God is silent as his people suffer. “Why is God continually silent while those groaning voices go on?” At one point Rodriguez is praying and he says, “'Lord, I resented your silence.” He receives a reply: “I was not silent. I suffered beside you.” The book is Job-like in its unwillingness to offer straight answers. And so the novel forces us to ask if what Rodriguez did is right or wrong. The book implies that he never really gives up believing, but that he spends the remainder of his days as a secret Christian of sorts, outwardly obeying the magistrate. As long as the priests stay away and Rodriguez continues as he is, the authorities promised to leave the Christians alone. Another character in the novel who matters a great deal is the weakling Kichijiro, who is a pathetic figure, folding under persecution every time, terrified of the authorities, turning in Father Rodriguez at one point, but always returning, always repenting. At one point Rodriguez is thinking of Kichijiro and he wonders to himself: “How many of our Christians, if only they had been born in another age from this persecution would never have been confronted with the problem of apostasy or martyrdom but would have lived blessed lives of faith until the very hour of death.” What stinging words! 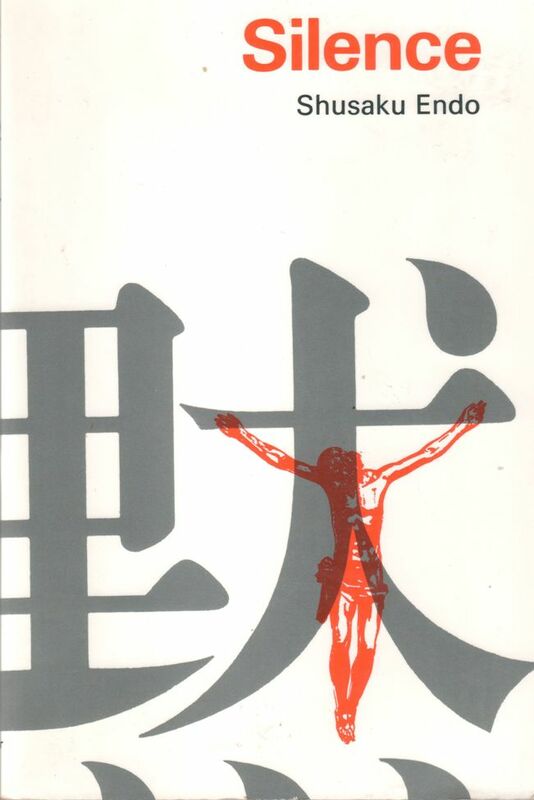 To Christians who live in the West, free of persecution, free of tortures and pain it is so easy for us to judge one such as Kichijiro, and yet constantly throughout the novel we are confronted repeatedly by his tragic and pathetic figure. I think that we as readers would be wise to see ourselves in Kichijiro. There is so much to be said. In spite of the fact that there is a some speculation on all sides of the question, I do not know if Father Rodriguez ever really believed. Endo is more concerned with the experience, struggle, and choices made by Rodriguez than delving into his own eternal election (I use this for the lack of a better word). The fact is, we all experience our lives as a linear succession, just as Rodriguez, and so in a real sense he leaves us as epistemologically unsure of Rodriguez’ eternal fate as we each can be of our own. In the face of persecution, what sort of eternal assurance can a person have who has folded under the pressures of persecution, and especially the kind that Rodriguez faced? Is there a place with Christ for those who outwardly apostatize themselves? Endo certainly appears to believe so. Endo has complained in the past that part of the reason this book was so controversial in Japan upon its release was that people read the book as theology and not as literature. I’ll resist the urge to follow Endo’s critics into the murky theological waters that one could surely enter after reading this book. Endo’s novel is a masterpiece, plain and simple. Christians need to meditate upon the nature of suffering, the pains of martyrdom, and the difficult questions that confront us in this novel. I have lamented before that Protestant writers seem to be incapable of facing painful and hard existential questions like those in this book without resorting to preachy narrative devices. Silence is the exemplification of how to do a novel tackling the subject of faith and suffering head-on while avoiding the dreadfully tacky literary pitfalls we see all around us.